Cornerstone Support has a nationally licensed in-house insurance agency designed to serve the specific coverage needs of the collections industry. Because of our 20+ years of experience and influence in the ARM industry, we are able to provide products and services that no other insurance agency can offer. What types of insurance policies are common for ARM firms? Also called Miscellaneous Professional Liability (MPL). E&O coverage is intended to cover an honest mistake, error, or omission resulting from the professional services of the company. For a collection agency, the coverage most often defends for debtor lawsuits stemming from their collection activity, including Fair Debt Collection Practices Act (FDCPA) violations. A comprehensive E&O policy for collection agencies may also cover claims filed under the TCPA (Telephone Consumer Protection Act) and FCRA (Fair Credit Reporting Act). Cyber and Network Security policies come in all shapes and sizes, but typically cover costs of defense and losses due to hacking incidents, data breaches, privacy notification, related lawsuits, etc. The most thorough coverage is usually found on a stand-alone policy, but some portions of this coverage can be packaged with E&O or general liability. General liability policies are intended to cover suits alleging bodily injury on a business premises. Property coverage intends to cover the business contents (laptops, phones, furniture, etc.) in the event of theft, fire, or covered incident. While occasionally offered separately, these coverages are often combined to form a Business Owners Policy (BOP). Most lease agreements require a company to acquire GL/BOP coverage. WC covers the costs when employees get hurt on the job. Another component of this is Employers Liability which protects the company if the worker sues because on their injury. States vary, but many require WC with a minimum employee count. EPL covers the company against lawsuits from employees- wrongful termination, sexual harassment, discrimination, etc. D&O coverage, often packaged with EPL, covers the company officers from suits by investors and shareholders for mismanagement. Also called Theft/Fidelity coverage. Covers the company if an employee steals company funds. Crime/Fidelity coverage may also cover theft of client’s funds (if the policy includes 3rd party coverage). LPL is a legal malpractice coverage for attorneys. It is a specific type of E&O/MPL designed for lawyers. For collection law firms, it is important to clarify no exclusion for FDCPA or other consumer protection laws on the policy. Why do I need to use a specialized insurance agent? The professional liability market for collection agencies, debt buyers and collection attorneys is continually changing. Insurance carriers come and go, and the policy forms can vary from one year to the next with new exclusions and sublimits. 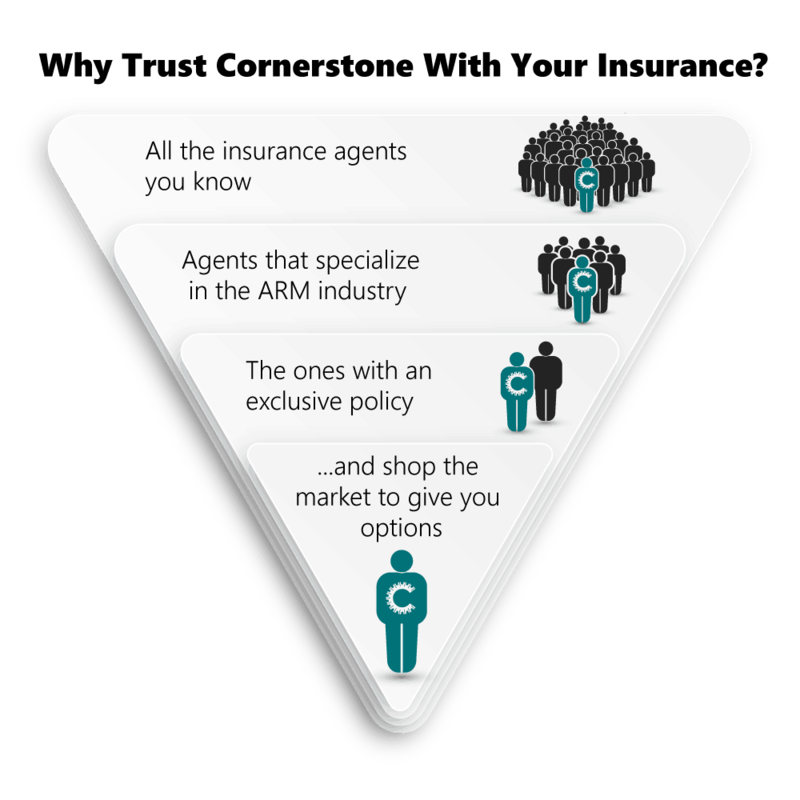 If your agent does not specialize in the ARM industry, it is difficult for them to stay up to date and offer the most competitive and comprehensive policies. It is important to use an insurance agent like Cornerstone who understands your business, the industry and the markets to clearly communicate your needs to the insurance carriers. It is also critical to use an agent who works with multiple insurance companies to give you options and keep you apprised of coverage changes that can impact your bottom line. Why should I use Cornerstone for my insurance policies? Specialization – We specialize in coverage exclusively for the ARM industry. Expertise – The E&O market is constantly changing. Other agents may not be aware of all available insurance carriers, or of recent coverage changes affecting collection claims. Price – By shopping the entire market, we use competition to drive down prices and our relationships with carriers to still offer the best value. Access – In additional to accessing every market, our relationships with the carriers have awarded us exclusive options no other agents can access. Investment – Cornerstone is a member of the ARM community. We reinvest money and services back into your industry and its associates. E&O premiums vary widely in the collections industry. Factors determining the premium include revenues, number of employees, and the applicant’s claim history. Integrity First Insurance works only with ‘A’ rated insurance carriers who have experience insuring the collections industry, including coverage for E&O claims related to the Fair Debt Collections Practices Act. Integrity First Insurance is the best choice to help collectors shop for competitive rates and save money. How can I get a cyber liability/data breach quote? An application for Cyber insurance would need to be filled out in order to get an official quote. It is possible to ballpark a price if we have a few pieces of information: projected revenue, individual consumers’ records being stored, and some basic network security and protocols in place. 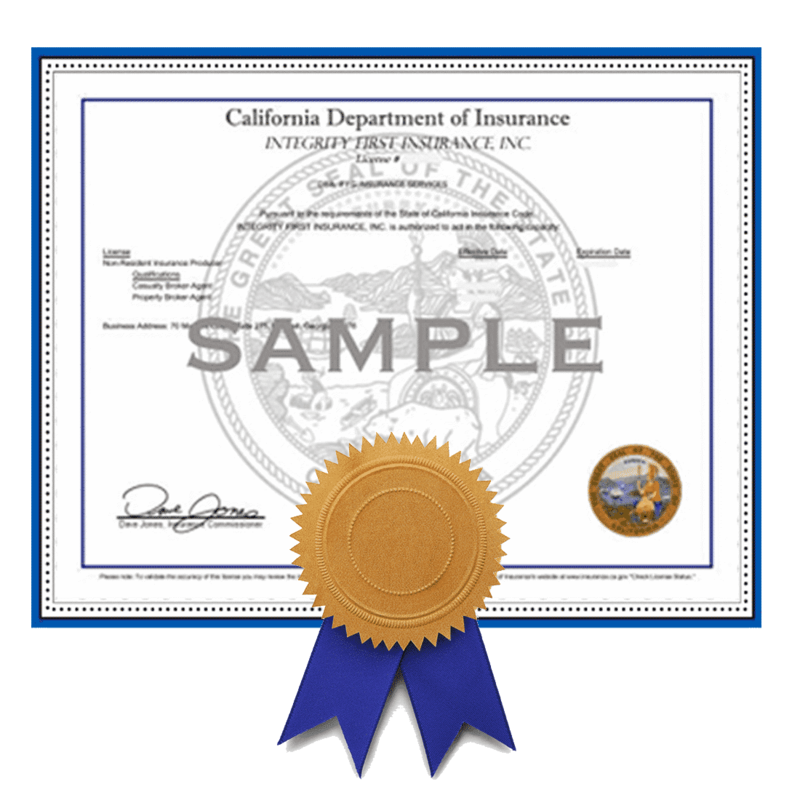 Can I use Cornerstone for insurance if I don’t use them for licensing? Yes- these are two separate services that are not packaged together. Send us a copy of your completed renewal application, or contact us to get an application. We will need some background information about your company and your claims history to get started on your free quote. Kiss your Insurance Issues Goodbye. You focus on your business; let us focus on your insurance.